Wanted to post this for a while and never get around to do it. 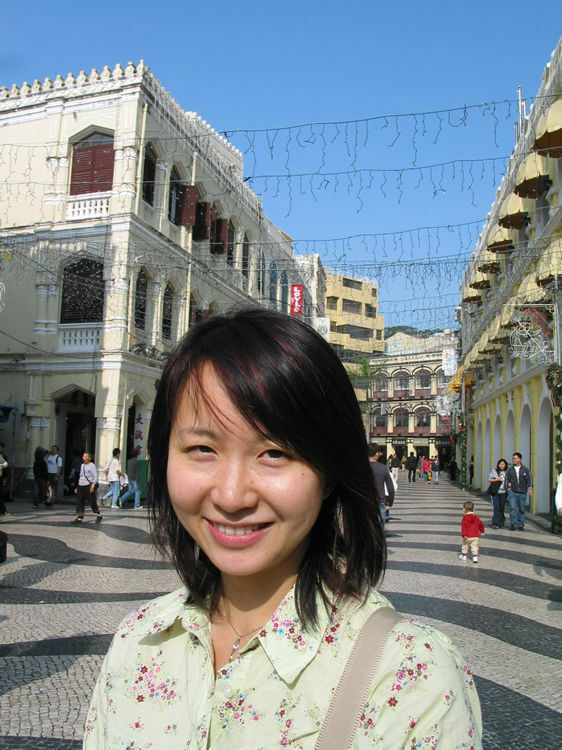 Here is a girl visiting Macau. The famous street/complex in macau. I forget the name. Anyone? 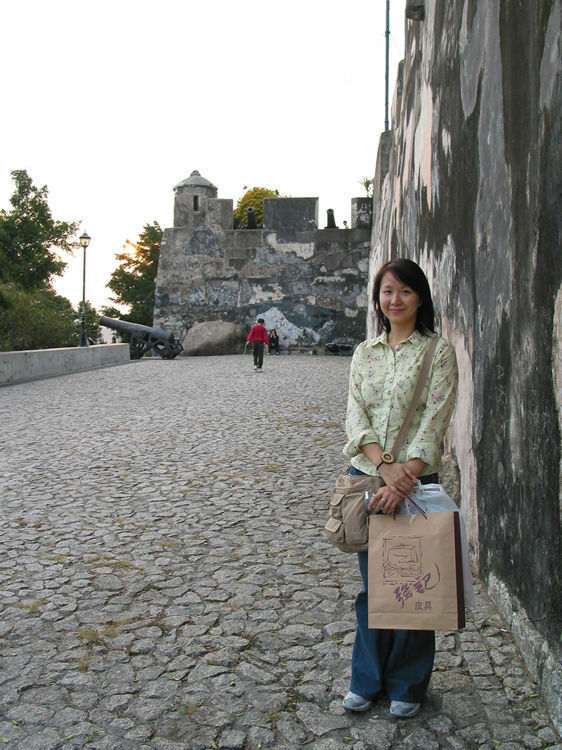 The bag contains some of the famous snack food from Macau. When you walk around the streets, they will give you free samples to try out. After you taste 10, 20 samples, you can loop back to the store you like and buy them. 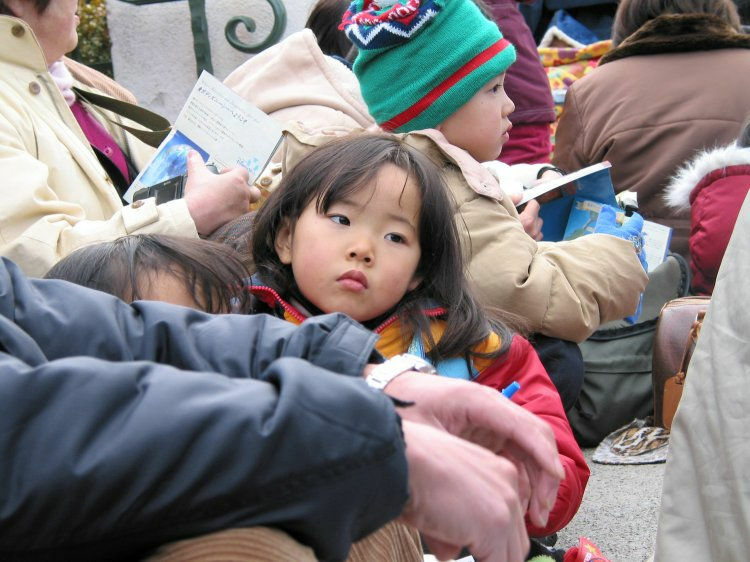 A random girl outside of Japan Hello Kitty land waiting for tickets while reading doraemon. 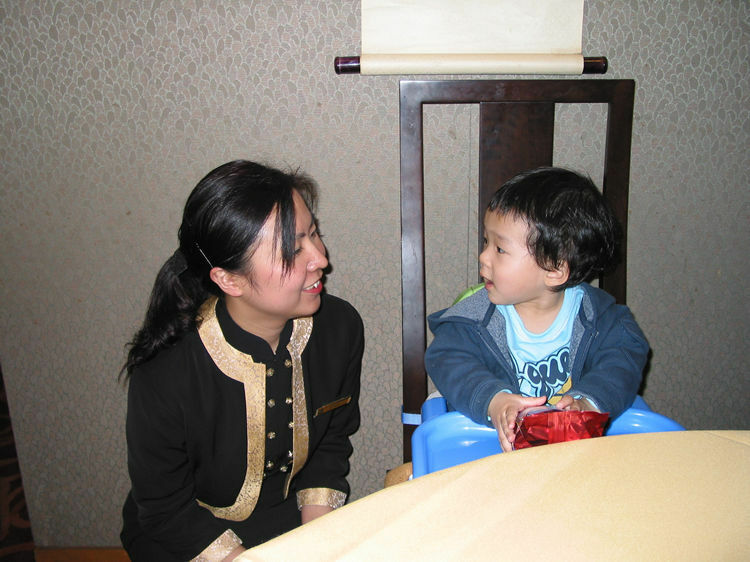 The restaurant lady playing with my kid in Hong Kong. The watch sales lady playing with my kid in sogo (a japanese department store) in Hong Kong. I believe I took this picture around Christmas in yokohama, Japan. It is a free drawing section hosting by a japanese department store. Your kid draws the picture, then you submit it to a contest. All the pictures will be posted in the store, and the winner (usually 3 or so of them) will some special price like gift certificate or some appliances. 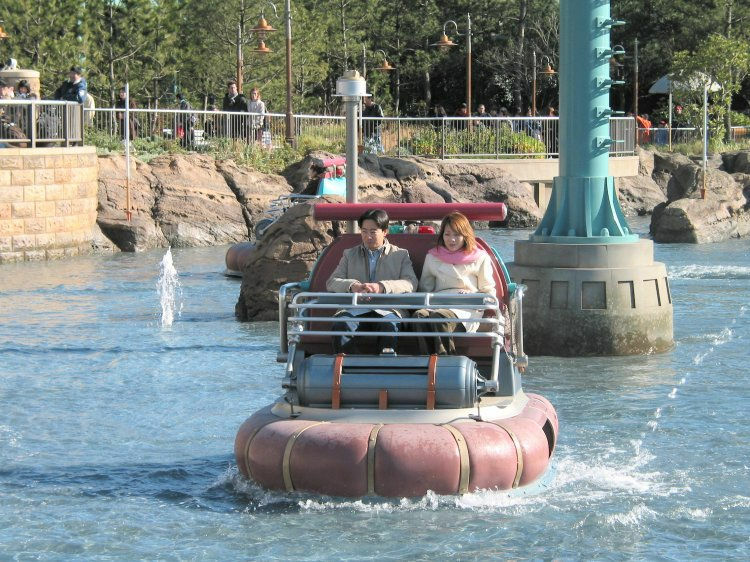 This is in disney sea, Japan. 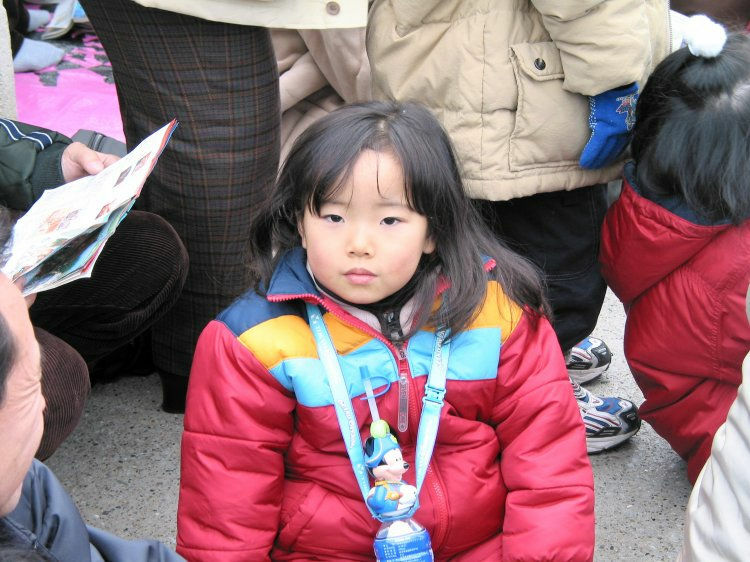 A cute kid waiting in line.